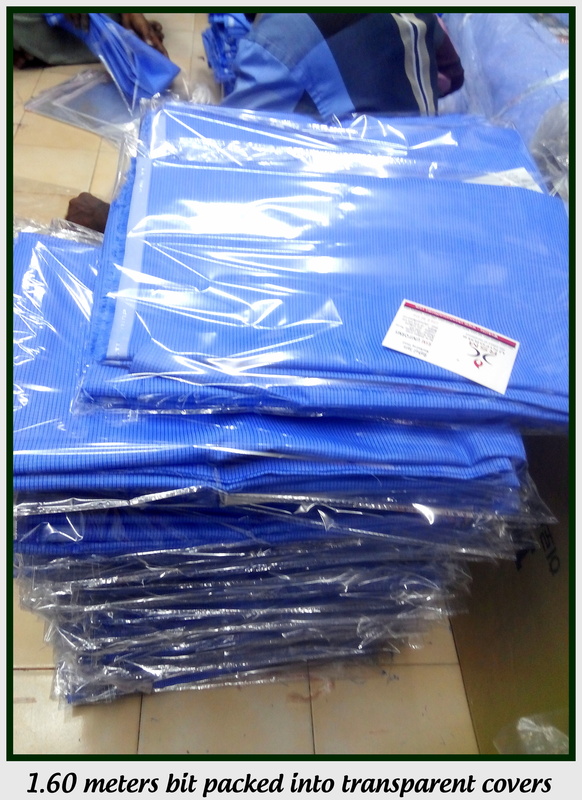 Catering colleges uniforms in Chennai are mostly of same pattern and here we display a pile of shirting suiting and uniform fabric that we are delivering to a reputed catering college in Chennai. 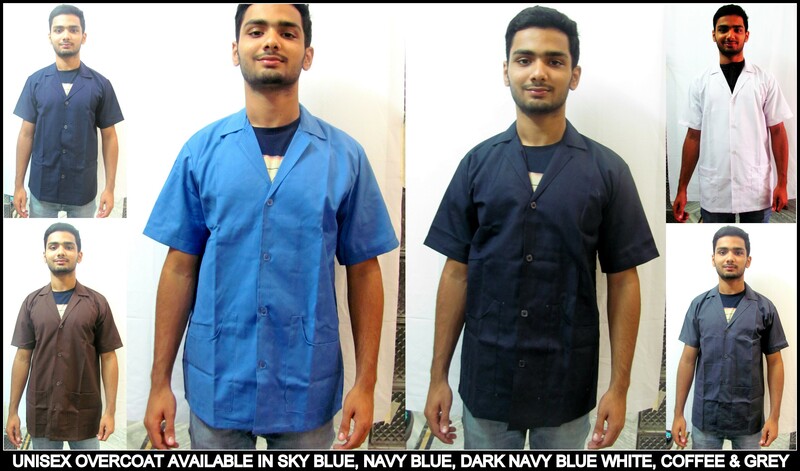 The above things are stocked year round with RSM uniforms and are supplied at a very nominal rate keeping in mind the students coming from small villages to make a career in hotelier and hospitality field. 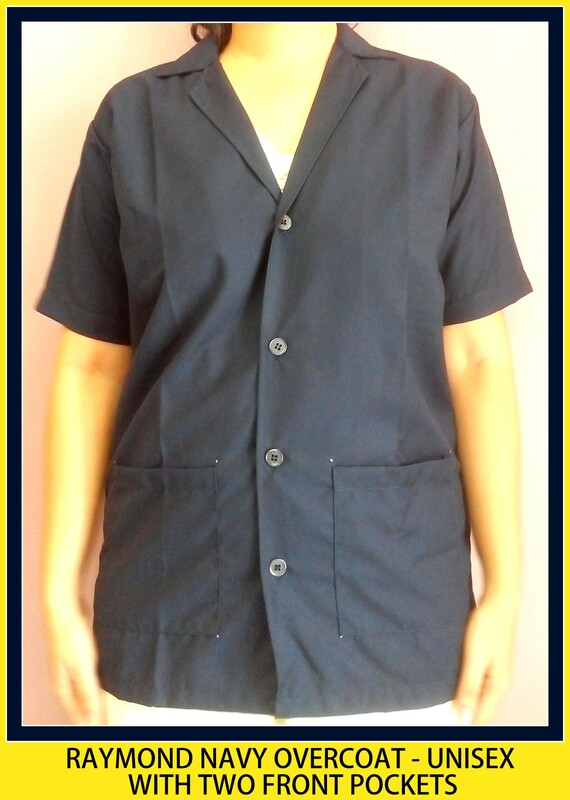 For enquiry on catering college uniforms in Chennai, or specifically if you are in need of any one particular item out of the mentioned six, please get in touch with us at 9176634635. We are happy to help you. Black formal blazers in Chennai !! We at Rsm uniforms stock black formal blazers for men made from poly blend cloth in various sizes. The size for the blazers are 36,38,40 and 42. We also stock blazers in navy blue color. Are you in need of blazers ? 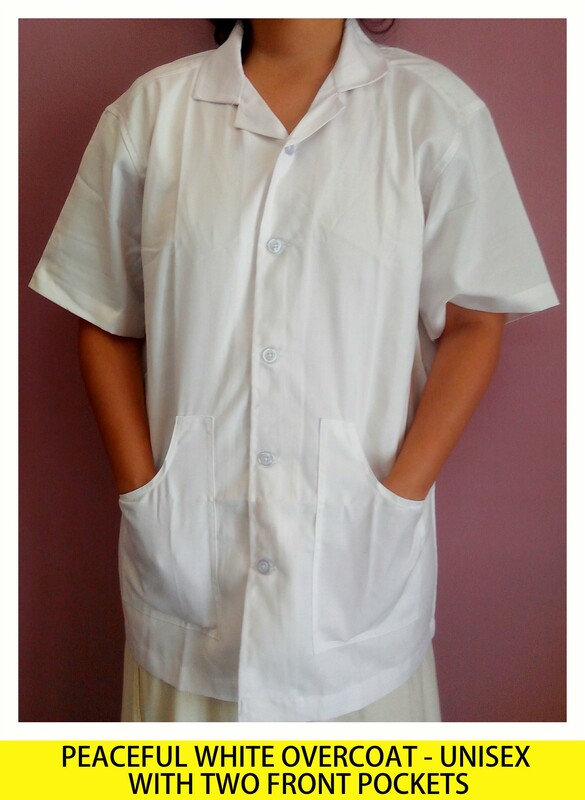 Feel free to get in touch with us at 9176634635 or you can also fill the form on our website http://www.chennaiuniform.com. We would be happy to help you. 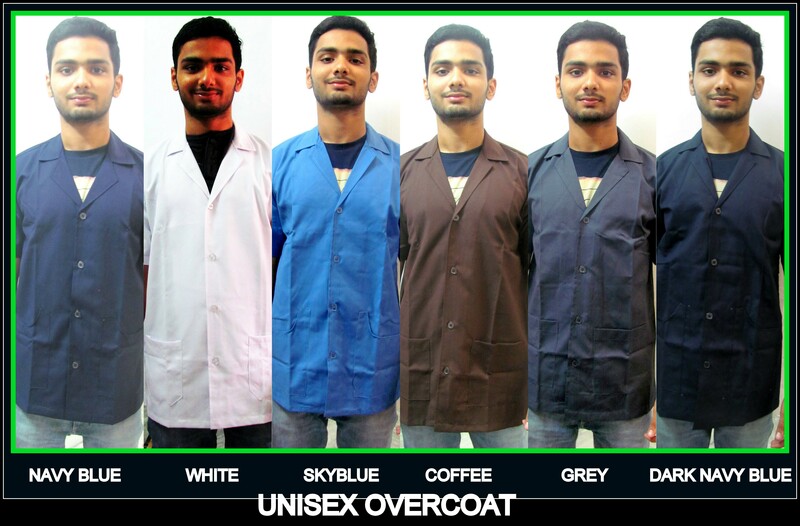 Unisex overcoats in India – Unisex !! 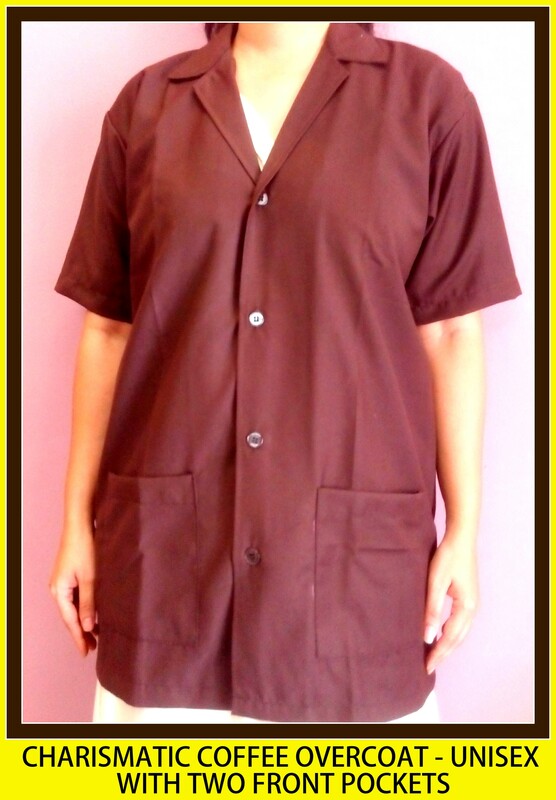 RSM Uniforms stocks varied colors of half sleeves overcoats in different sizes. These overcoats can be worn above saree/shirt and can be given to housekeeping employees, gardeners, people in urgent needs of uniforms in India for displaying uniformity. The colors avaialble at present are Navy Blue, Dark Navy blue, Sky blue, Grey, Coffee Brown and White. The sizes available are 34, 36, 38, 40 and 42. 32 being Extra Small and 42 being Extra Large. 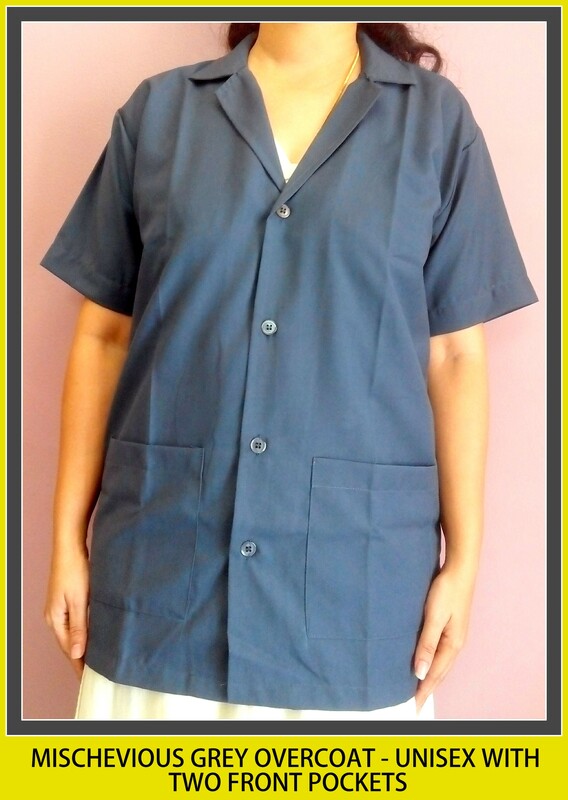 For further requirement of uniforms and other products related to uniform call us now at 9176634635.We are happy to help you. 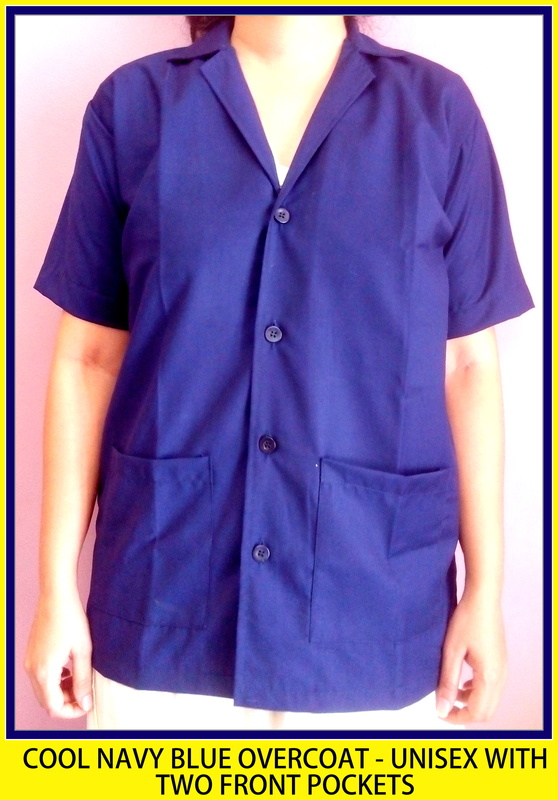 We are based out of Chennai and can cater your uniforms needs based on your requirement. 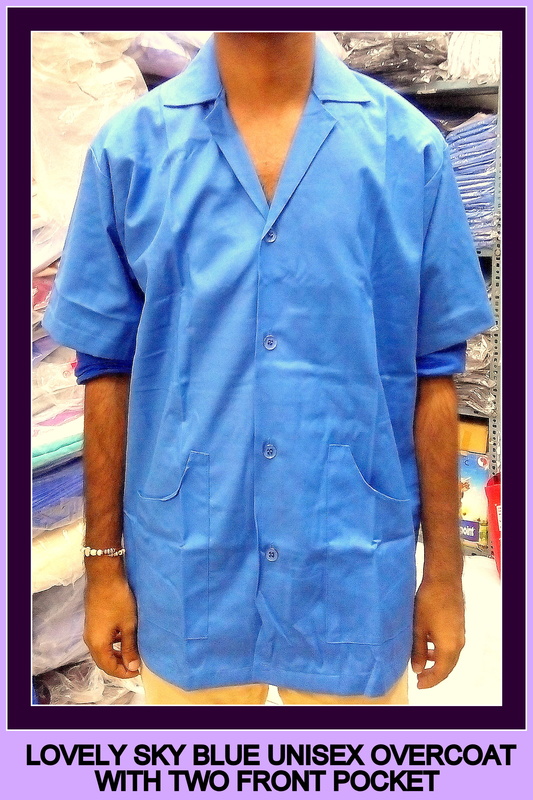 We at RSM uniforms were approached by a company named TII based in Tambaram, Chennai. The company person first selected the cloth of his choice from the various displays shown. 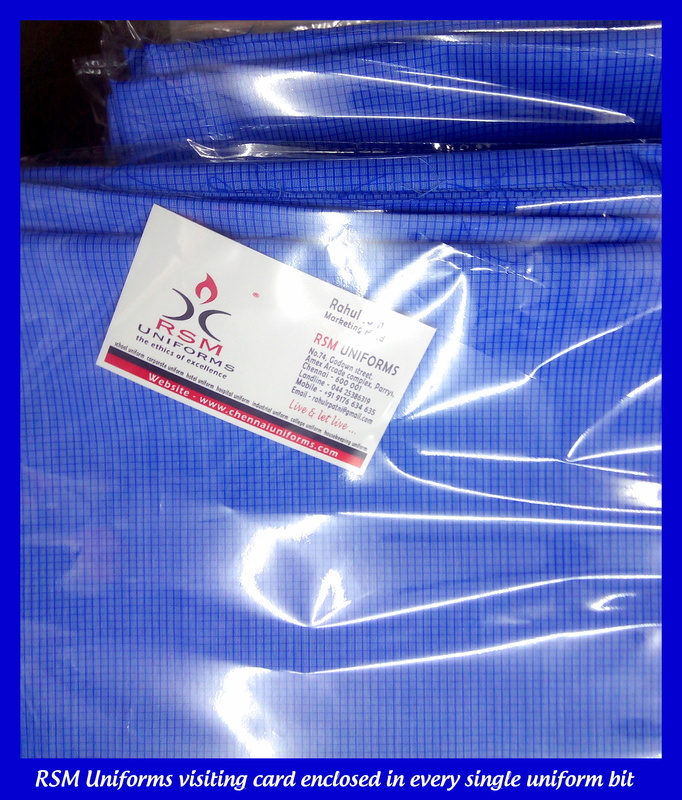 After choosing the specific cloth required we made over coat samples in three sizes S, M , L based on his requirement. The samples were been put by the employees of the company and the order was given to us based on the categorization of S , M and L.
A sample embroidery of the company logo was shown to the officials after the purchase order was released. The sample embroidery was approved after slight changes in the thread color. The order was completed in the said time frame of 15 to 20 days and handed over to the company. The feed back was awesome. We are happy to help you. Kindly get in touch with us if you have similar kind of requirement. Readymade overcoats in Chennai !! The trend for the year 2016 will be ready made garments when compared to the cut piece fabric. Keeping this in mind RSM Uniforms has manufactured and are now keeping stock of various colors of overcoats suitable for housekeeping, maintenance and casual uniform purpose. The fabric used is terry cotton which is suitable for sultry weather in Chennai and are available in various sizes of S, M, L AND XL. The overcoat is suitable for both men and women. Adding below a new color to our stock. 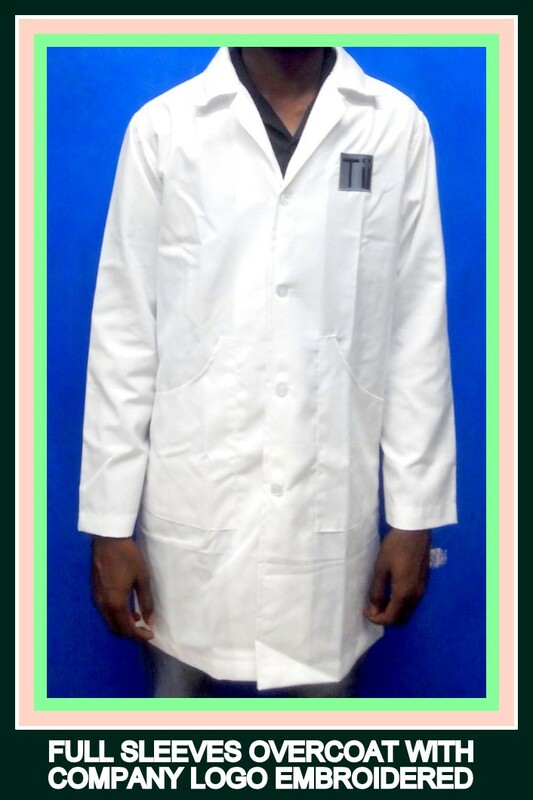 For requirements of Overcoats in Chennai please get in touch with us at 9176634635 or mail us your requirements at rsmuniforms@gmail.com or you can also call us at 044-25386319. We would be happy to help you. Procedure to buy Uniforms in Chennai ! 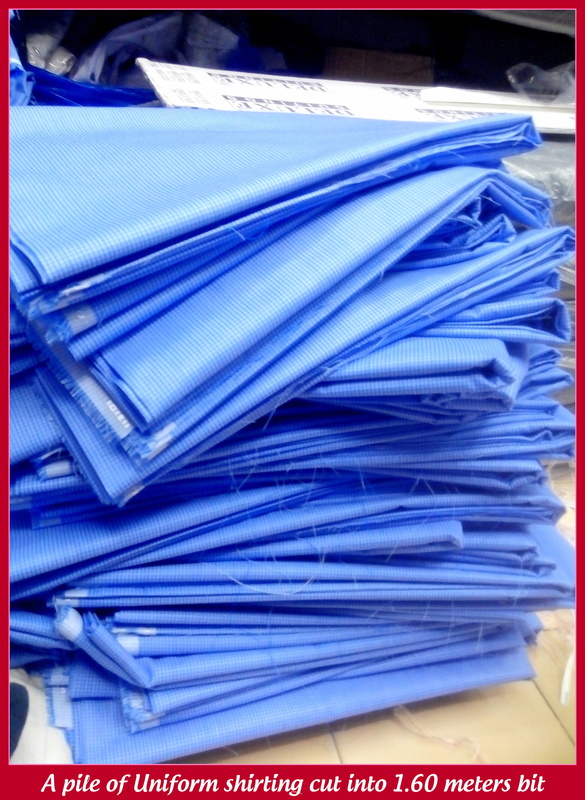 We have a wide range of uniform materials suitable for all the categories. Call us now on 9176634635. New Landmark for RSM Uniforms in Godown street – Right opp. to Karur Vysya Bank !! 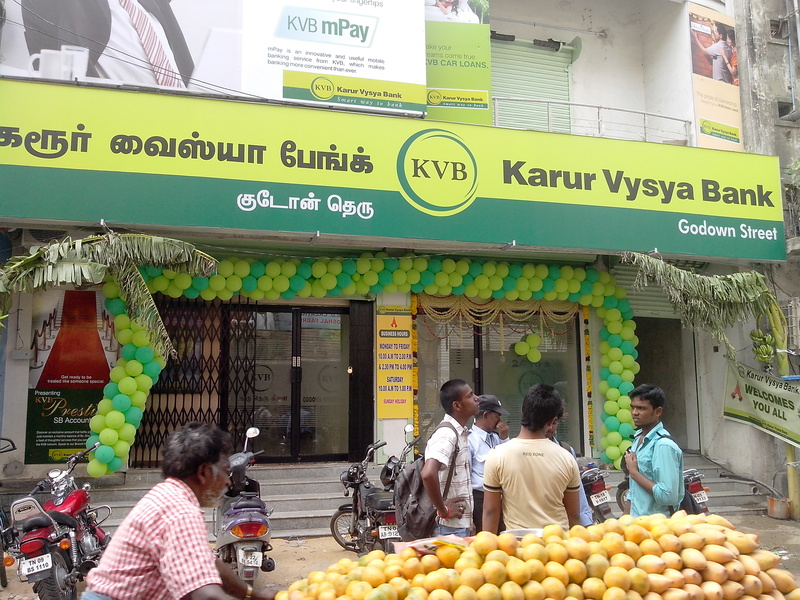 Hello visitors its great to share with you all that our office RSM Uniforms located in 1st floor of Amex arcade complex has got a new landmark in form of Karur Vysya Bank in Godown street. It would be easy to locate our store now and we would be glad if you could walk in to our shop with your Uniform requirements.